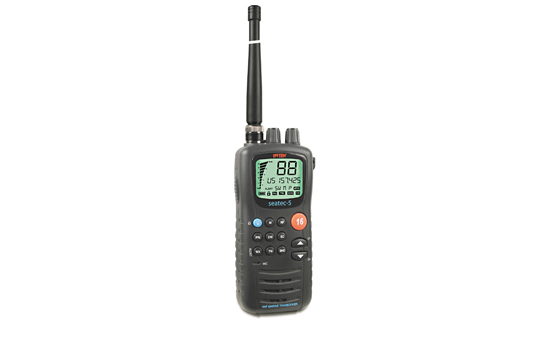 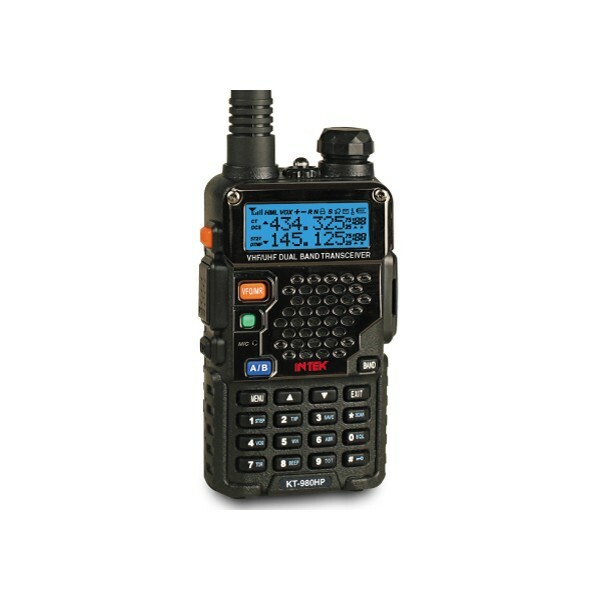 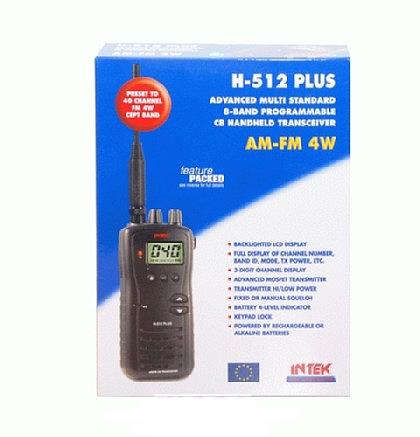 We sell Intek radio products here at Radioworld and here's the reason why..Intek radio is a leading global designer and marketer of mobile communications and navigation products in the United States, Canada, Europe and throughout the world. 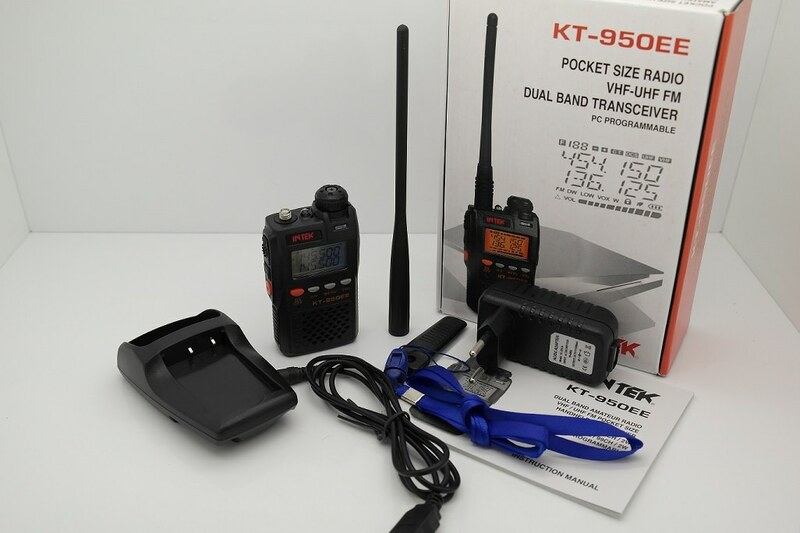 Intek radio continues to grow by developing a large array of innovative products suitable for professional drivers, driving enthusiasts, outdoor recreational enthusiasts, and recreational boaters. 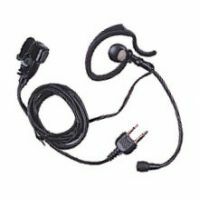 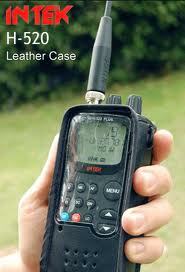 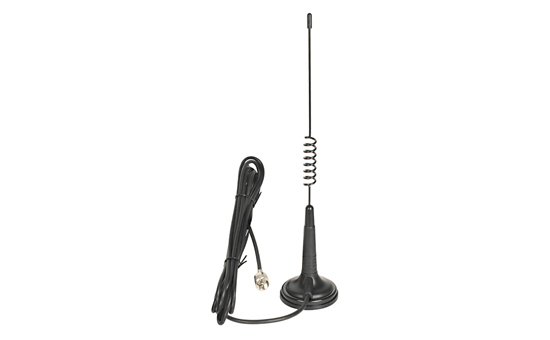 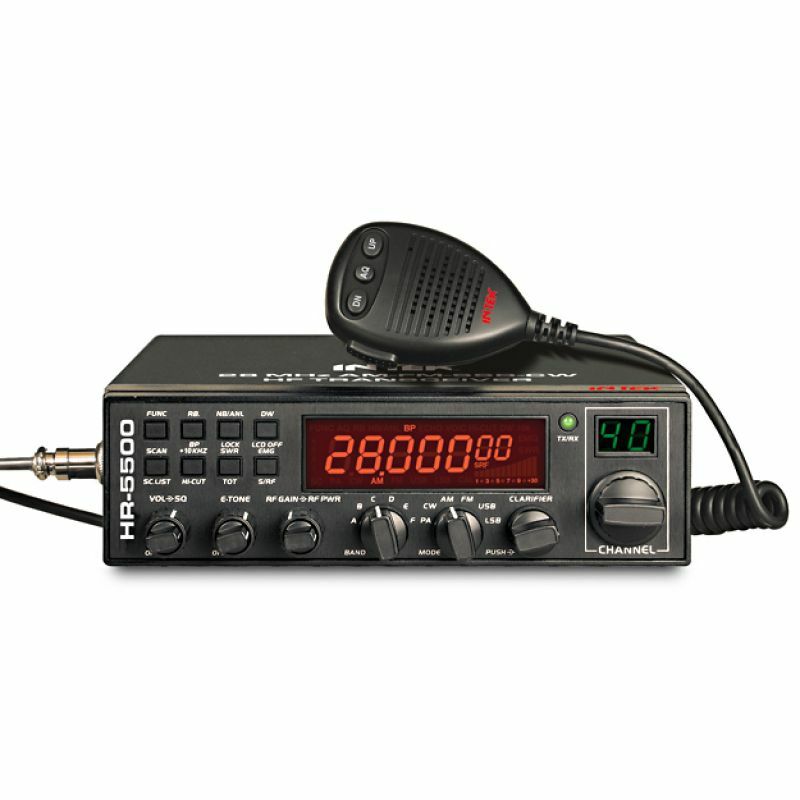 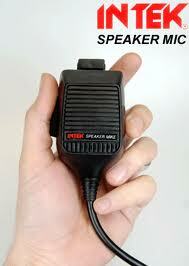 cb radio and two-way radios.